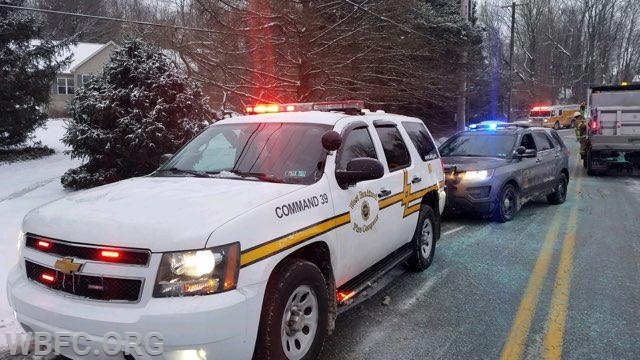 It has been some time since we posted a story, it is not because we have been sitting idle but because the weather has kept us somewhat busy. 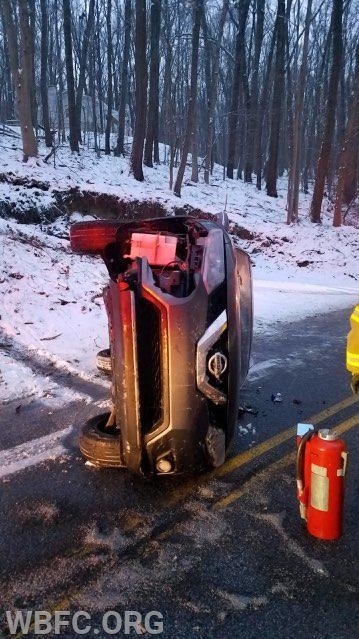 The cold and snow has brought us incidents such as chimney fires, CO Alarms and vehicle accidents. 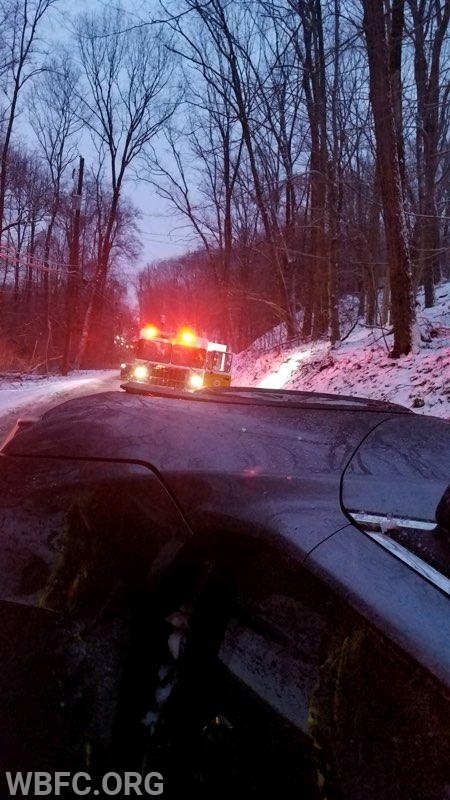 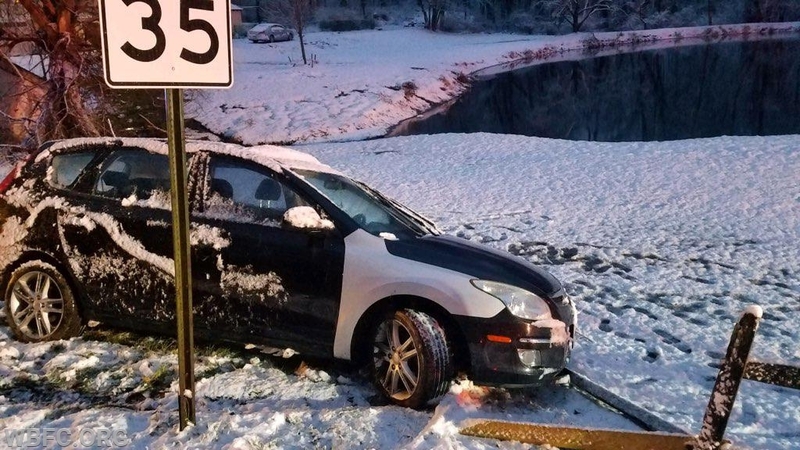 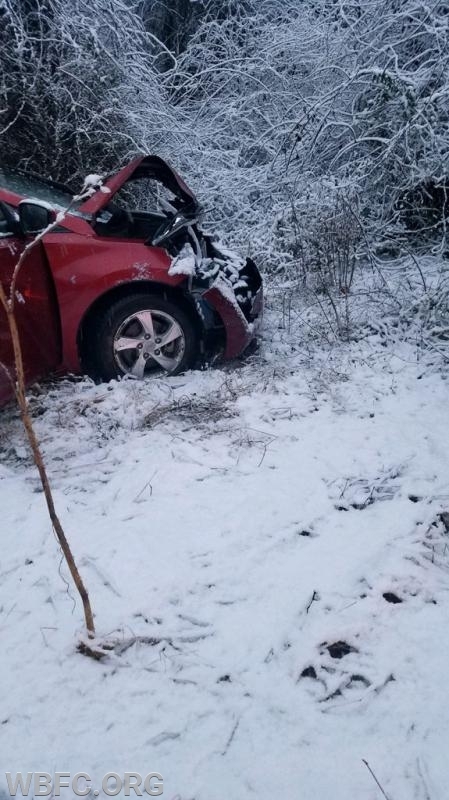 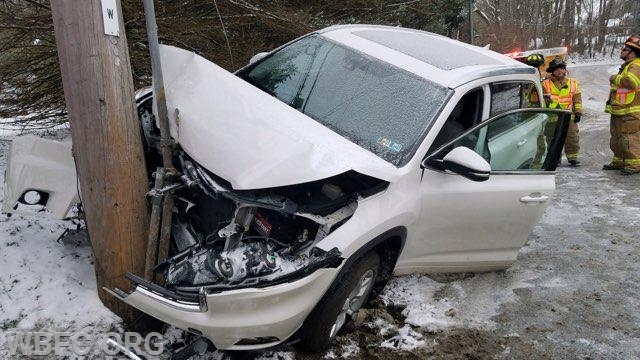 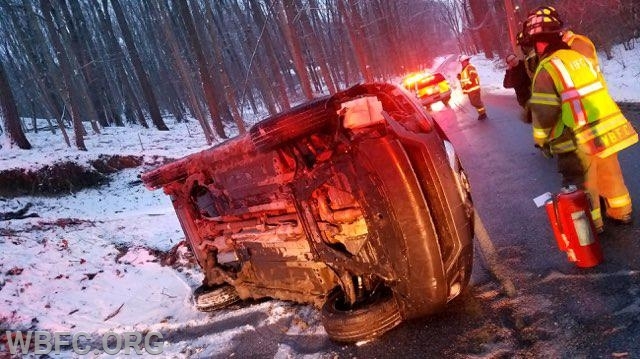 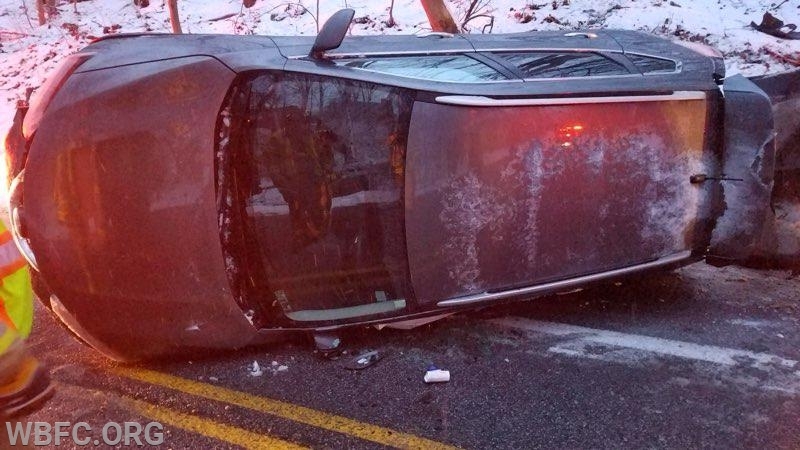 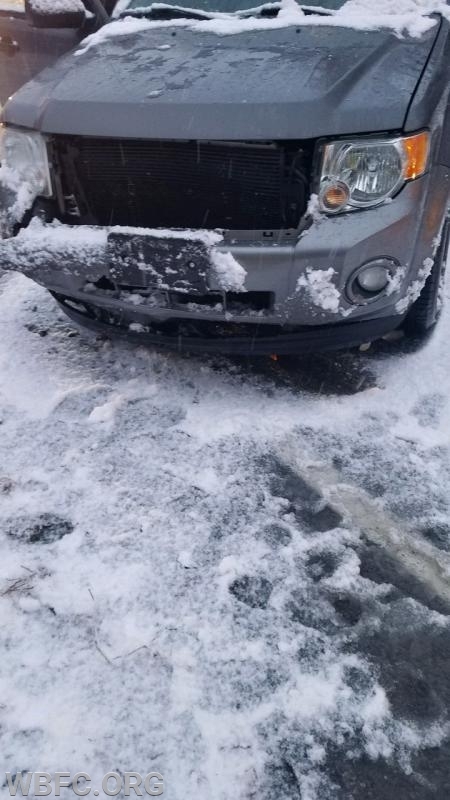 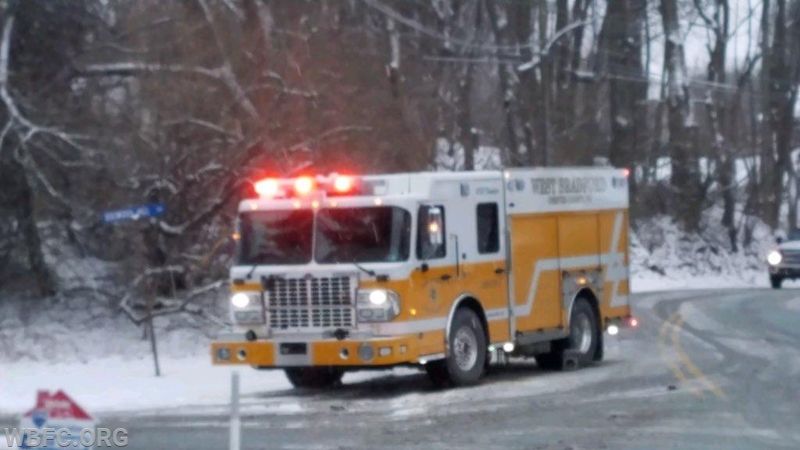 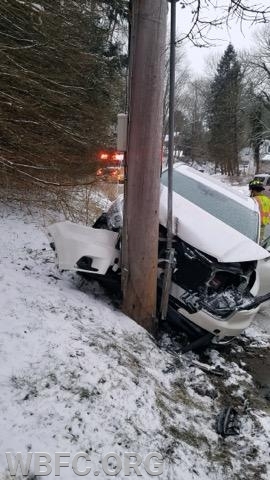 The last round of snow created some havoc on the roadways, this included calls for fire police to assist the state police with disabled or stuck vehicles and property damage accidents to accidents of somewhat more serious nature, all total we responded to 9 vehicle accidents or weather related incidents in 3 days. 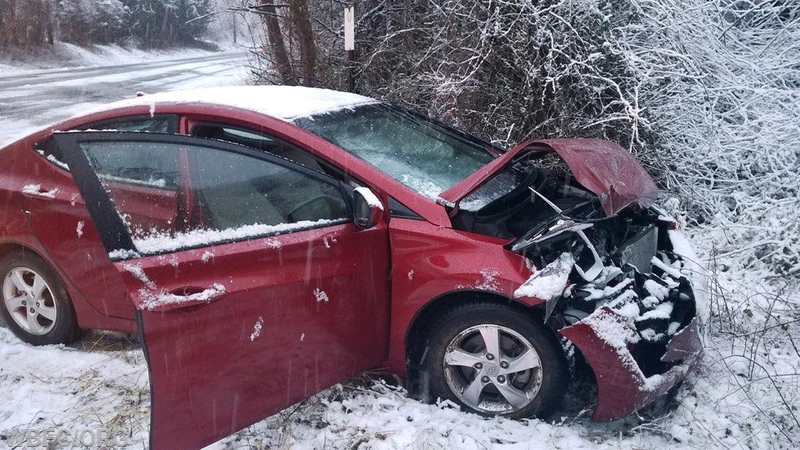 We recommend not traveling unless you have to and "Take it Slow, in the Snow".